Working out what type of dental health insurance plan is right for you and your family can be a real headache, but if you know what to consider and what you are looking for, it isn’t that complicated. General dental includes checkups, dental cleans, plaque& tartar removal, fluoride treatment, preventative dental work, smaller fillings and X-rays. If you’re a young adult or couple with good oral health, this level of cover may be all you require. The waiting period is usually 2-6 months. Major dental covers more complex and intensive treatments such as orthodontics (braces), crowns, bridges, dentures, root canal treatment and tooth extractions (incl. wisdom teeth removal). Thinking ahead is important if you anticipate that you, your partner or family may require one of these types of treatment in the near future, since the waiting period can be up to 12 months. Generally the more intensive the treatment is, the longer the waiting period. Listed in order, from the least to the longest waiting period required, major dental treatment types are as follows: 1) Periodontics (e.g. gum disease); 2) Endodontics (e.g. root canal treatment); and 3) Orthodontics (e.g. braces). 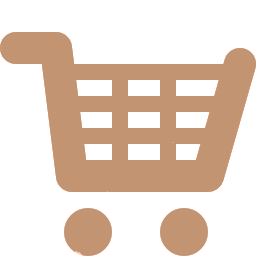 Covers your needs – Think about what per person limits you require, and consider if you would prefer a percentage benefit versus a set benefit. Annual limits – This is the maximum amount that you can claim from your insurance policy in any given year. If your annual limit is $1000 then you’re only covered up to that amount. Any dental expenses incurred over that amount must be covered by you. Remember – if you have any unused benefits towards the end of the year, try to use them up before the end of the year, since they won’t rollover to the following year – when your annual policy resets. Benefit limits – These are the amounts you can claim back on specific dental treatments. 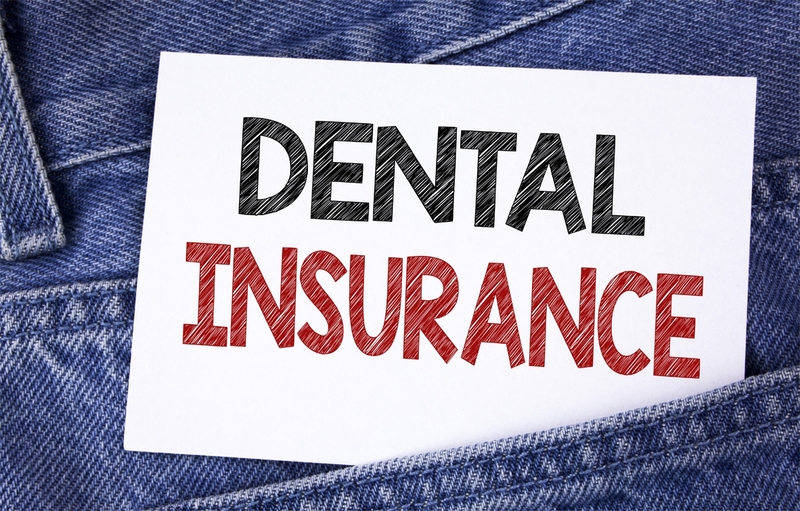 Benefit limits may be based on a percentage or the set amount designated for that particular dental procedure by an insurance provider – limits can vary significantly between providers. A 60% limit on an oral examination that costs $100 means your policy covers $60 while you pay the remaining balance of $40 – otherwise known as the “gap” or out-of-pocket expense. On the other hand, if the set amount limit for the same treatment is $58.50 exactly, then you pay an extra $42.50. If you plan to visit an expensive dentist, it might pay better to choose a percentage-based benefit! Preferred providers – If your dentist is a preferred provider for a specific health fund, then you may receive better coverage with fewer out-of-pocket expenses from that fund. Being a preferred provider means that a dentist is part of a health fund’s network. This is a type of partnership between the two, which is why they can offer more affordable rates than non-preferred providers.